Hashtags are words or phrases preceded by the pound symbol (#), which is used to identify specific categories and topics within the message. The rise of social media for business has lead large and small businesses to make use of these keywords to develop a discussion with consumers. Small business hashtags rarely make the trending pages of Facebook and Twitter because there is generally less interaction with smaller brands. However, by following a few simple tips and tricks, you can improve your chances of sparking a social media discussion. To find out more about what you can do to make your small business hashtags the trending topic of the day, keep reading below. When crafting a Tweet or the perfect Instagram post, it can be simple to enter keywords that you already know. However, by doing a little research on sites like Hashtagify.me, you can find out the top related hashtags to your specific content. If you are posting about coffee, take the extra minute to find additional words you can use in the post to draw in more viewers. Also, if you are tweeting about Cleartrust services, make sure to tag their account too. This little extra effort will help to increase your chances of getting noticed. Even small companies need a good brand tag for effective social media marketing. Whether it is just the name of your business, a short slogan or a unique keyword, having a specific hashtag is a great way to set yourself up for social media success. Use your branded hashtag in every social media message you send. When people start to associate that keyword with your business, they may begin using it when they mention you. Participating in trends is a great social media strategy for small businesses. Trending topics are viewed by millions of people every day, which makes them the perfect place to join the discussion. Using trending hashtags accurately may not only get you noticed, it could also get you trending, too. No matter what topic you are tagging, it is important to stay relevant to both your brand and the content. Littering a Tweet or Instagram post with random hashtags will not get your profile the attention you were hoping for. Instead, limit your hashtag use to a certain number so that you are required to choose the best of the best. More relevant information in one or two hashtags is far better for business than thirty random ones. Use this strategy, no matter whether you own an education franchise or a dental practice. The final tip for improving your small business communications using hashtags is to encourage use by your followers. Holding a contest, or even just encouraging them to share a photo under your brand’s hashtag, can be the perfect way to get your business the attention it deserves. Give it a try. There are always going to be certain popular small business hashtags to use on Twitter that will never fail you. Make sure you are aware of these too. #smallbiz and #smallbusiness are two obvious Twitter hashtags that are sure to get a lot of eyes on your content. Or, if you are looking to gain customers using hashtags properly, consider tagging #shoplocal followed by a of #yourcity. These are failure proof hashtags for business that are sure to generate some leads for your business. 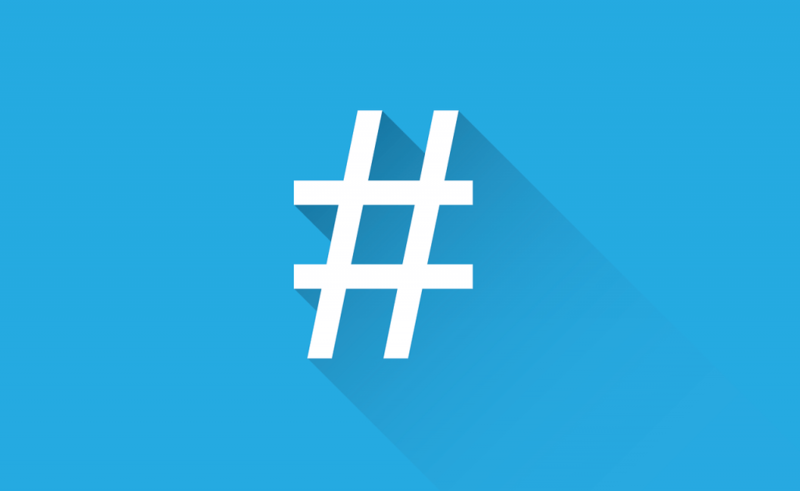 Small business hashtags can often go unnoticed through the clutter of the internet. Luckily, however, there are ways to stand out with the right distribution channels. By participating in trending topics, doing a little extra research and building your social media brand, you can make your business the shining star of social media. Follow these social media tips for business to improve your marketing strategies and experience improved performance.